Jun 14, 2012 · Genesis (Beatboxer) - Australia's Got Talent 2012 Audition! - FULL Epic beatboxer! ... Genesis (Beatboxer) - Australia's Got Talent 2012 Audition! 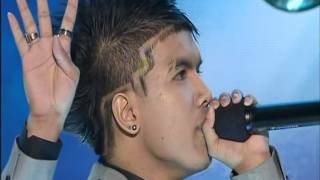 Genesis – Beatboxer – First Final – Australia’s Got Talent 2012. Tweet (+2 rating, 1 votes) ... genesis the best beatboxer in the world… like or comment.